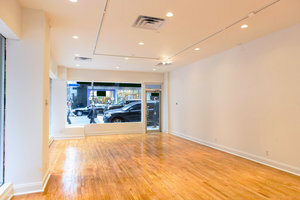 This highly sought-after shop space in the heart of bustling Midtown is perfect for Pop-Up Stores, Product Launches and Showrooms. Located on a busy corner, this shop boasts a large and entirely glass frontage which provides excellent exposure. The interiors are simple and adaptable which brings versatility to the space, allowing brands to make it their own. 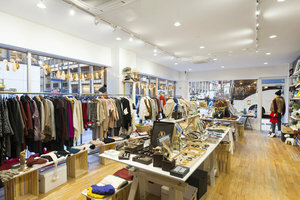 The space also offers a stock room making it well-suited to retail. This is a prime spot for up-and-coming designers to gain exposure and for established brands to engage with customers. 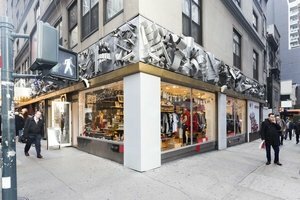 Close to Grand Central Station, this space benefits from very high foot traffic from a demographic or shoppers, locals and tourists.